Lieutenant Governor Brian Calley highlighted a change in culture in the state while speaking at the Ann Arbor Ypsilanti Regional Chamber's Headline Lunch today. He expects more progress if voters re-elect Governor Rick Snyder. 89.1 WEMU's Andrew Cluley reports on Lieutenant Governor Brian Calley speaking at the Ann Arbor Ypsilanti Regional Chamber Headline Lunch. That's because Calley thinks tax and regulatory changes, combined with timely balanced budgets, make Michigan more attractive to businesses. He says next week officials will announce efforts to make state government more welcoming and a better place for workers with disabilities, including mental health issues. 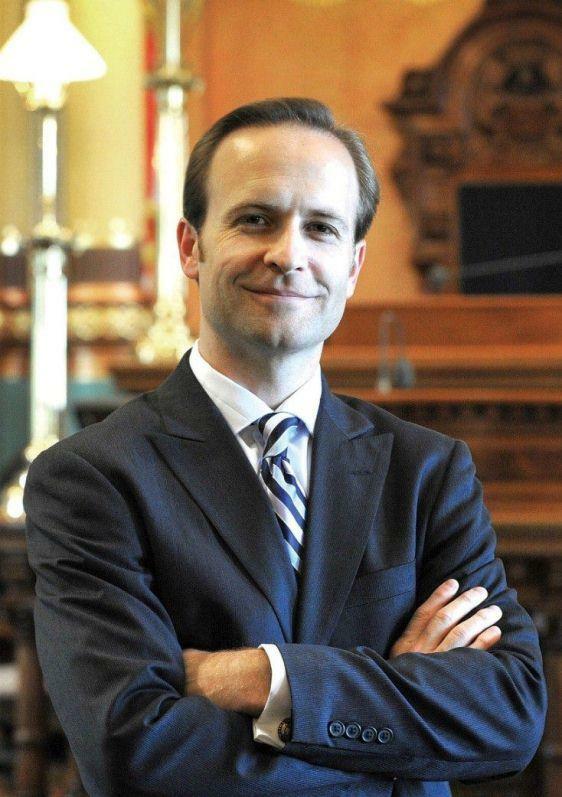 Calley sees Michigan businesses already being rewarded with lower turnover rates and more enthusiasm from tapping into the skills of people with developmental disabilities. "If you go to Meijer's warehouse in their logistical center, you'll find a wonderful diversity of people that work there, and it's opportunity for people that otherwise haven't had a lot of opportunity," Calley says. Calley says moving forward the state needs to do a better job connecting people with the skills needed to take advantage of careers that have growth potential. Changes he wants to see would include more flexibility for schools so students can learn necessary concepts like algebra two through hands on learning such as a construction class. Like 89.1 WEMU on Facebook and follow us on Twitter— Andrew Cluley is the Ann Arbor beat reporter, and anchor for 89.1 WEMU News. 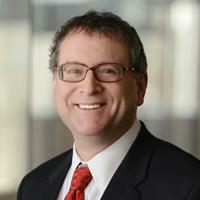 Contact him at734.487.3363 or email him acluley@emich.edu. 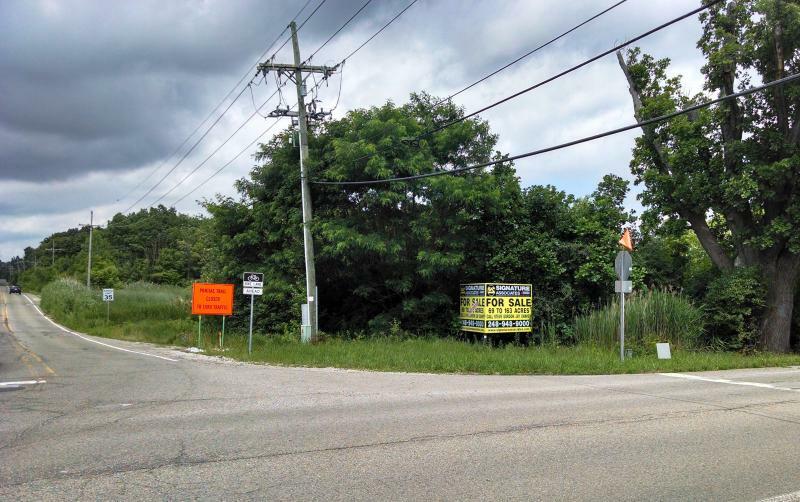 Ann Arbor and Whitmore Lake voters will consider the annexation plan in less than three weeks. The plan was the focus of much of today's Ann Arbor Ypsilanti Regional Chamber's IMPACT 2014 event. Area business leaders heard plenty of questions about the proposal. 89.1 WEMU's Andrew Cluley reports on the Ann Arbor-Whitmore Lake Public Schools Annexation discussion that took place at the Ann Arbor Ypsilanti Regional Chamber's IMPACT 2014. From attracting and retaining businesses to new construction projects, economic development is an important issue in every community. Ann Arbor voters head to the polls August 5th and economic development will be among the issues voters consider when casting their ballot for one of the four Mayoral candidates. 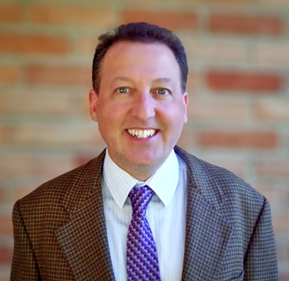 89.1 WEMU's Andrew Cluley reports on what the Ann Arbor Ypsilanti Regional Chamber member businesses are looking for in terms of economic development assistance from Ann Arbor. Ann Arbor's Democratic mayoral primary is rapidly approaching on August 5th. Since incumbent Mayor John Hieftje isn't seeking re-election it offers the community a chance to chart a new course in a wide variety of areas. 89.1 WEMU's Andrew Cluley reports on the economic development plans for Ann Arbor's 4 candidates in the Democratic mayoral primary. Democratic Candidate for Governor Mark Schauer says his roots are here in Washtenaw County. 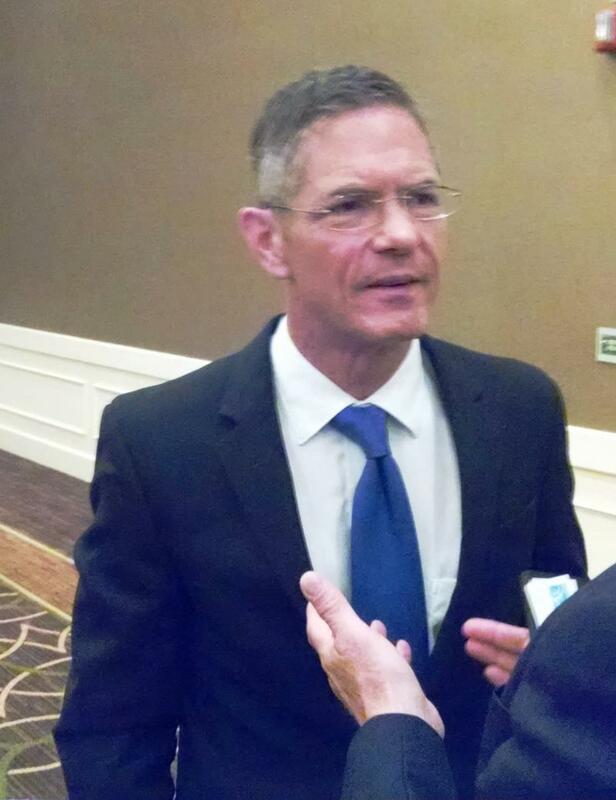 Schauer addressed the Ann Arbor Ypsilanti Regional Chamber at Wedsnesday's headline lunch. 89.1 WEMU's Andrew Cluley reports on Democratic candidate for Governor Mark Schauer speaking at the Ann Arbor Ypsilanti Regional Chamber's Headline Lunch. Ann Arbor Public Schools have fallen a bit short of their target of adding 400 new students this year. But, student increases may have come from the right places to keep the budget balanced. 89.1 WEMU's Andrew Cluley reports on Ann Arbor Public Schools enrollment numbers.